Join us as we gather at Ridgeway Place in Waverly Hall, GA to experience new ways to connect with the natural world. For the first time, we are offering a combined series of journeys to explore the connection between drumming, food, and nature. Each offers a unique lesson to understanding how we connect with our true self. Vibration is everything! We receive vibrational energy through drumming, food, and nature! Come join us on these incredible journeys to connect with Life Force Energies from Mother Earth. Explore ways to raise positive vibration while eating the most nutritiously chosen and prepared foods. The Earth Wisdom Series will be lead by Mary Ellen Connett, Alex Connett, and other guest instructors. This mother-daughter team is combining their passions to empower others to have a deeper relationship with food and Mother Earth. Alexandra Connett is a food visual artist, who is connecting food and the natural world through rhythm. 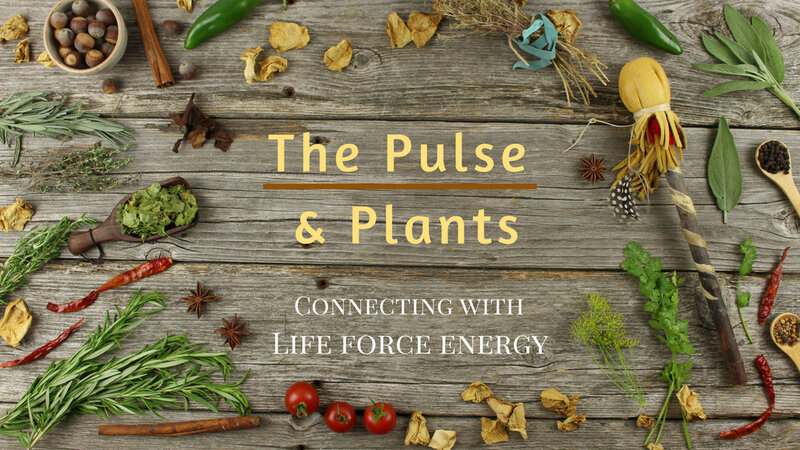 Her study of herbalism, organic farming, plant medicine, foraging, and spiritual evolution has influenced how she connects with Mother Earth. Additionally, Alex has been playing a variety of drums for over 15 years. She is bringing her combined experiences of drumming and food wisdom to introduce a unique spiritual practice with nature. Cost: $130 for each of these 4 hour Retreats, which includes a nutritious lunch, beverages, snacks and materials. Ask about our discounted rate for registering for the entire series.